If you are thinking about using Alkyd coatings for your marine applications, it is best to do as much research as possible. It can be a bit confusing if you do not have the correct information. The reason you would potentially use this type of coating is to decrease the time that it takes for oil paints to dry. To accomplish this, drying modifiers were included to establish larger molecules. It still does not dry as fast as other types of coatings. 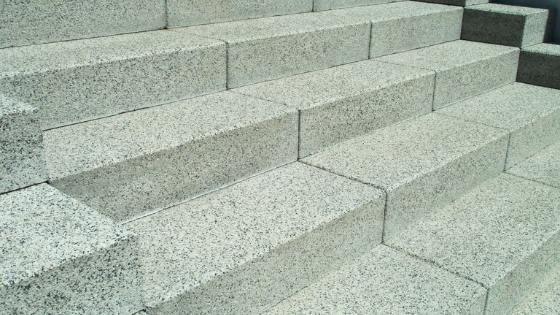 However by drying slower, it helps the application make the surface as even and level as possible. If you are looking at painting a structure and need a type of paint that forms a barrier against moisture, than elastomeric coating is the one that you should consider using. Even though the elastomeric paint has not been in existence as long as many other paints, since the late nineteen fifties it has evolved into one of the leading coatings used for industrial, commercial and residential structures. 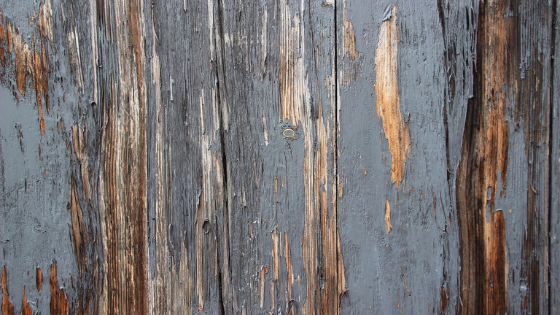 If your building is in an area that is continuously being bombarded with dampness issues, you will want to know what are the pros and cons of elastomeric paint. 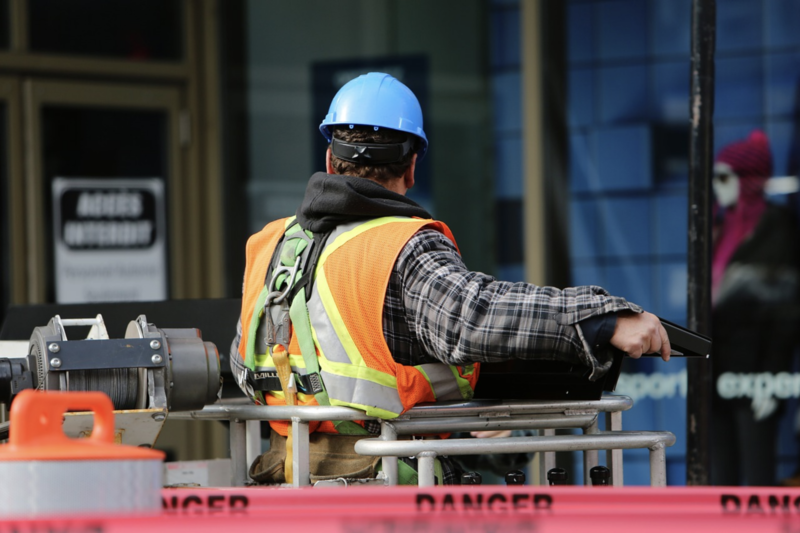 Many industrial projects require some form of waterproofing or sealing for normal operations. 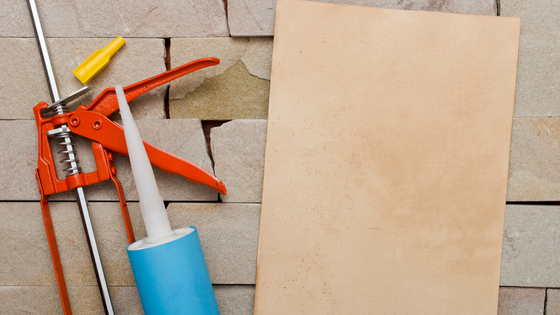 Not only do sealants keep moisture out, they can also be used to keep dust and dirt from building up in cracks, and even reduce noise and airflow through a space. With all of these different uses for industrial sealants, it is important that you know exactly what type of sealant you need, and how it will hold up in your unique environment. The season of remodeling and improvement projects has finally arrived! 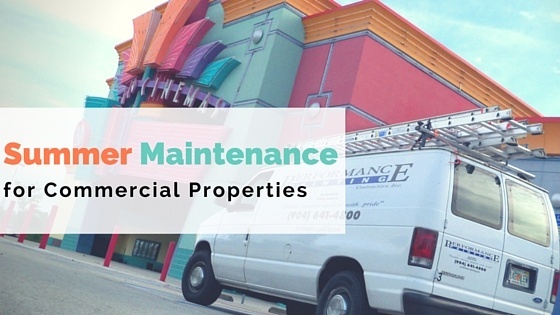 You have about four months to build an addition to your commercial property, give it a face lift by applying a fresh coat of paint or perform a series of maintenance tasks that should be done before autumn kicks in. 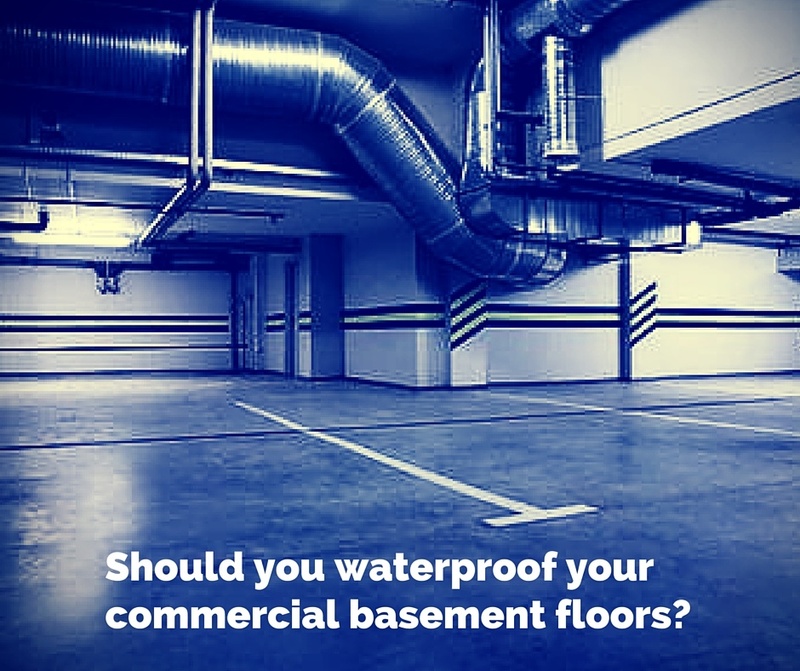 Should you Waterproof Your Commercial Basement Floors? 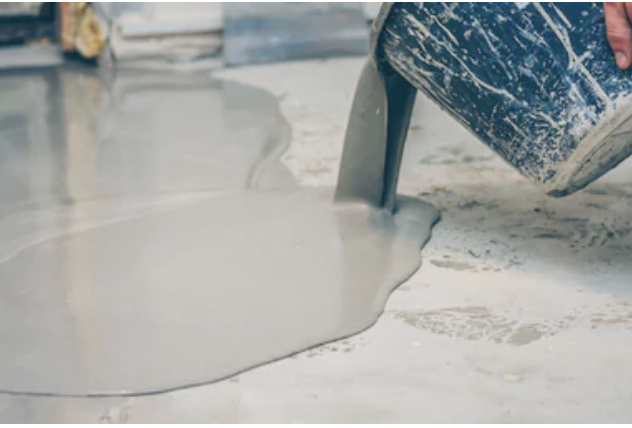 Floor waterproofing coatings hold a series of benefits over exposed concrete and other types of floors, such as laminate, vinyl and tile flooring. When installed correctly, a floor waterproofing system will keep your commercial basement dry, your building safe and your employees healthy. Waterproofing refers to a complex process through which a building is protected against water and moisture intrusion. 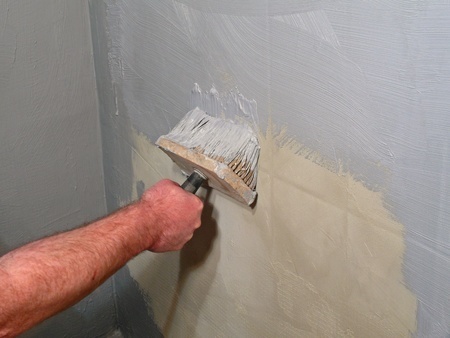 Although waterproofing and damp-proofing are often used interchangeably, they define two different things: while waterproofing prevents both moisture and water from entering buildings through exterior surfaces, damp-proofing only delivers a vapor barrier, which keeps out the moisture resulting from temperature variations. Making a clear distinction between these two terms is critical in order to identify the root cause of the water seepage problem and get rid of it for good. When exterior walls are exposed to rainwater or high humidity, water and moisture can travel through the masonry and affect your internal walls. This means that your walls may stay damp for a long time before drying, which may lead to mold growth and irreparable damage. 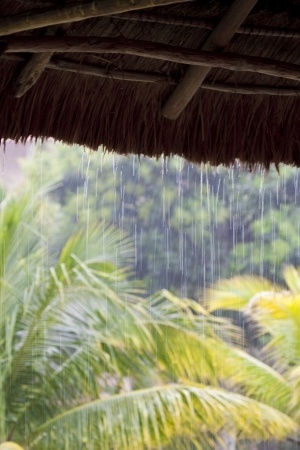 In humid areas like Florida, wall damage due to water penetration isn’t a matter of IF, but a matter of WHEN.